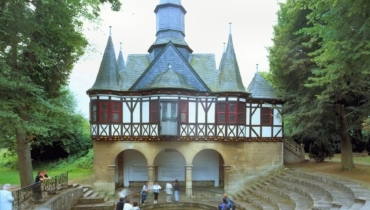 Mühlhausen in Thuringia is situated in the west of Thuringia between the Harz and the Thuringian Forest on the upper reaches of the Unstrut River. Mühlhausen is known as the city of towers and churches. 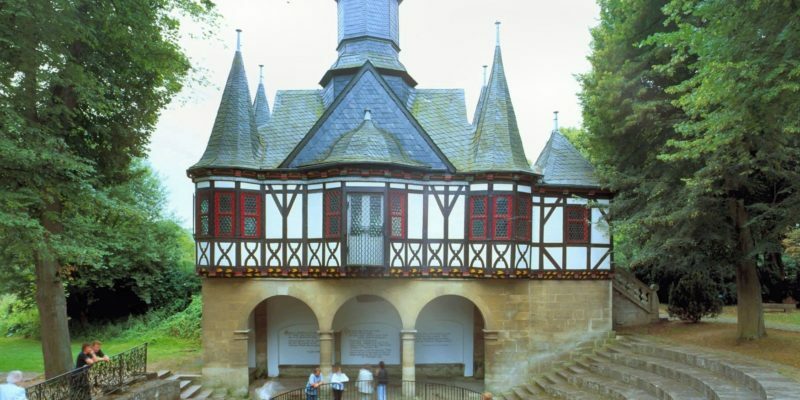 It was first mentioned in 967 in a document of Otto II, German king and Roman Emperor. 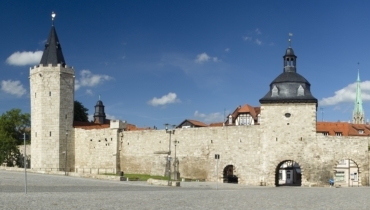 In mediaeval times Mühlhausen was the most important city after Erfurt, which is capital city of Thuringia today. It was the 59 towers of the churches and the city walls, who gave Mühlhausen the name "Mulhusia turrita". The architectural diversity, indeed the entire urban layout with the preserved town wall, town hall with imperial free-city Archives, St. Marys and the St. Blasius church testify the economic and cultural significance of the historic hanseatic- and imperial free city. Even personalities as Johann Sebastian Bach and Thomas Müntzer have made known Mühlhausen. 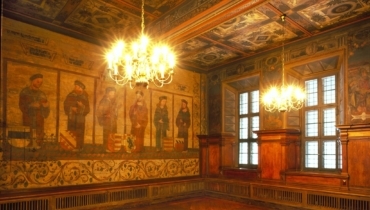 During the centuries many different German kings and emperors stayed here and carried out many important political acts. The town freed itself from the influence of the king in 1256 by destroying the palatine castle, now they were imperial free city. To this day buildings from this period characterize the townscape. 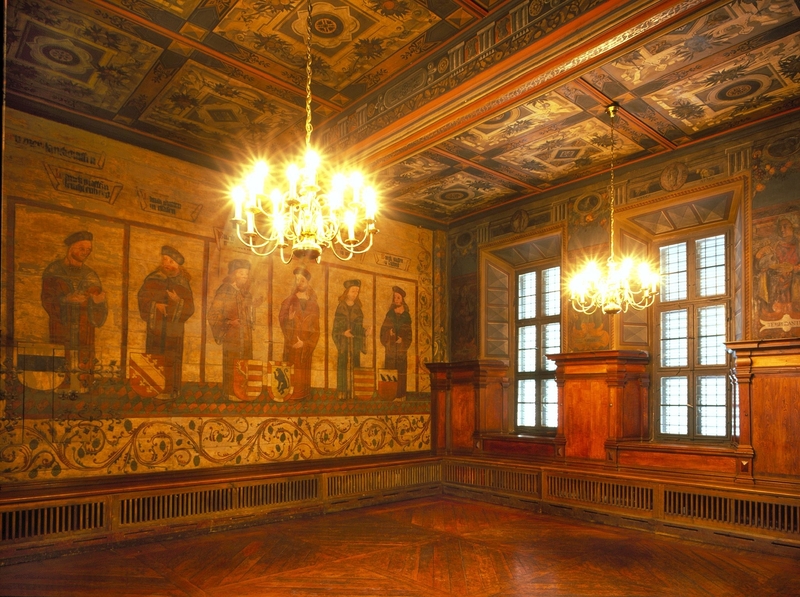 You can find a remarkable town hall, its history reaches back to the 13th century. Furthermore visitors can discover an almost completely preserved town wall which is partly walkable, 11 preserved mediaeval churches and impressive stone as well as half timbered houses. During the period of the Reformation and German Peasants revolt Mühlhausen was a centre because the radical reformer Thomas Müntzer preached in the town. He played an important role during this period and was finally executed in May 1525. The Reformation also had influence onto musical traditions. Mühlhausen became a major centre for Protestant church music. The climax of the towns musical life came during Johann Sebastian Bachs time as organist at Divi Blasii Church from 1707 - 1708. The organ was rebuilt in 1959 according to Bachs original 1708 specification. In 1802 the town lost its privileges as a free imperial city and became the administrative centre of Prussian district. The economy was based on textile production, wood growing, agriculture and long distance trade with these goods. During the 1848 revolution, it played an important role in the liberal movement. The onset of industrialization then brought expansion to traditional industries of Mühlhausen and introduced mechanical engineering and food production. Some of these sectors are still today very important for the towns economy. Since 1286 the imperial free city was involved in the trade of the Hanseatic League. In mediaeval times the possibility for trades and alliances was limited, therefore connections to the near coastal cities in the northeast played a role for economic life in Mühlhausen. During the 14th and 15th centuries hanseatic activities generally took place through outposts in Lower Saxony. Important trade routes crossed the town and the industrial products were exported to England, Livland, Russia and Sweden. Mühlhausen joined the modern Hanseatic League in 1990, the membership of the town is a well established part of its heritage. In 1996 a district of new houses in the north eastern part of Mühlhausen received the name Hanseviertel (Hanseatic district) with streets named after hanseatic cities. Die Hanse, Allianza Del Clima e.V.